Try to deliver as many boxes as you can in the least amount of time to score big. 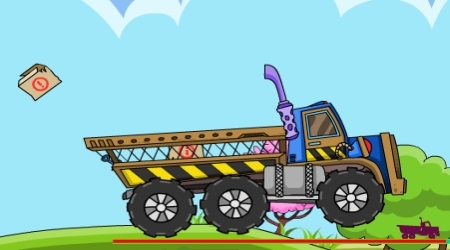 Press the Up or Down Arrow Keys to move your truck. Keep it balanced using the Left and Right Arrow Keys.